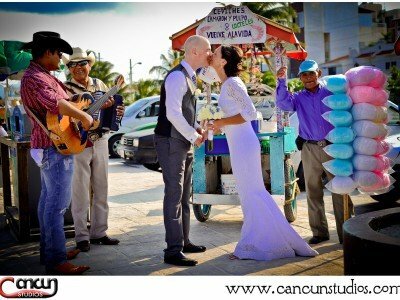 Five ideas to enhance your Cancun wedding photography No ratings yet. 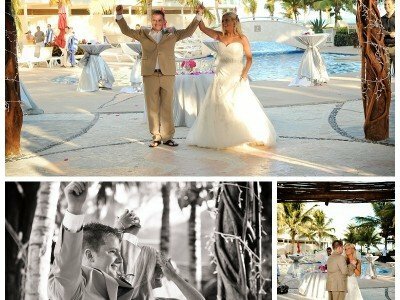 Animated Wedding Photos No ratings yet. 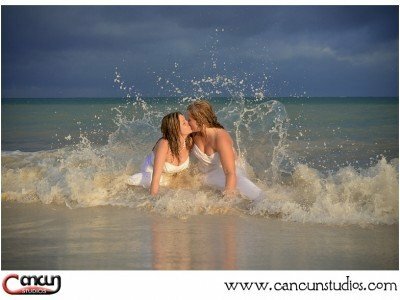 Honeymoon Photography Tips No ratings yet. 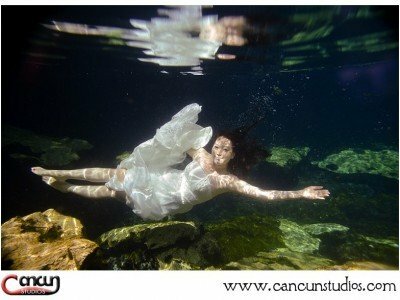 Do you have to be a good swimmer for Underwater Photos? 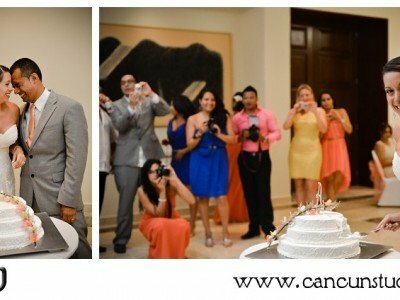 No ratings yet. 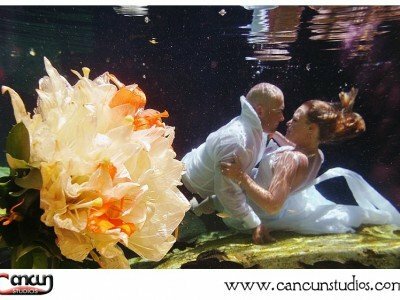 Patrick and Carine – Trash the Dress in a Cenote No ratings yet. 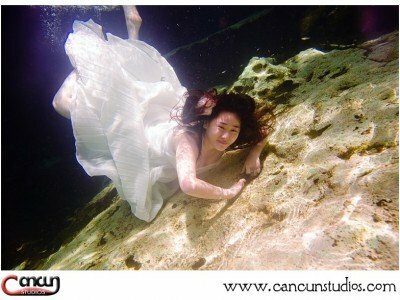 Top off your Cancun Destination Wedding with a Trash the Dress No ratings yet.